Donald Trump - News and stuff what The Donald is up to. Spam - A lot of information about email SPAM and spamming. Investment Text Roll - Talk about investing above and beyond the investment propaganda. Investment Glossary - Crackdown on the Wall Street jargon. Forex Glossary - Crackdown on the Forex jargon. Invest Tv - collection of video clips with various investment gurus. Fragments - A lot of information about mostly computer/web/programming related things. Blackjack - Java Blackjack game you can play without any real money. Can you make the highscore??? Thumbnail Keyword - Php script to generate thumbnails on the fly for any given keyword. Tubegator.com - fun pictures and pranks - A website about the funny things. 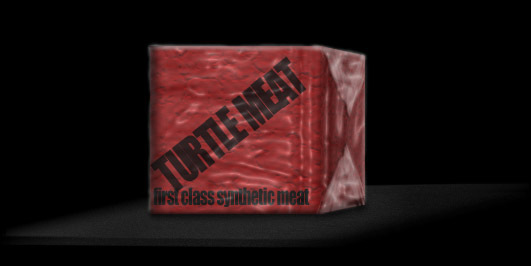 © TURTLEMEAT 2016, ALL RIGHTS RESERVED FOREVER.